Welcome to Gainsborough North, a close-knit community of 95 homes where the owners indulge in progressive dinners & all come together each year for an Independence Day party. 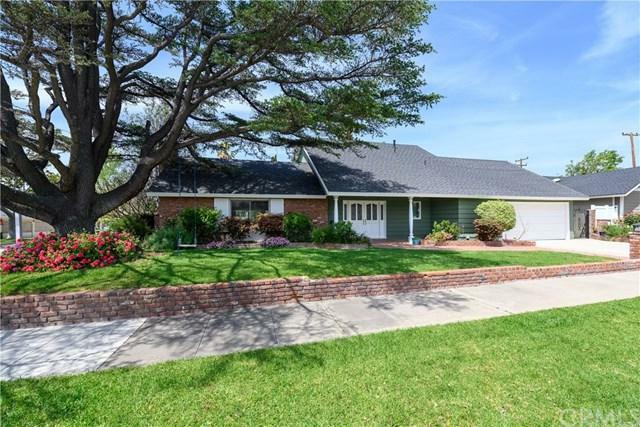 This 5 bedroom John Clark house is bright with windows & open space, freshly painted & carpeted in the living room & master. 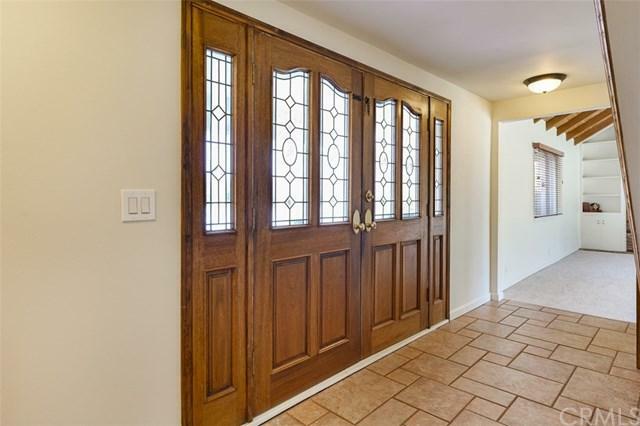 Tile flows from the foyer through the expanded den & kitchen & down the hall. The bright sunlight invites you to step-down into the spacious living room which features a tall fireplace, built in bookcase & new Welcome to Gainsborough North, a close-knit community of 95 homes where the owners indulge in progressive dinners & all come together each year for an Independence Day party. 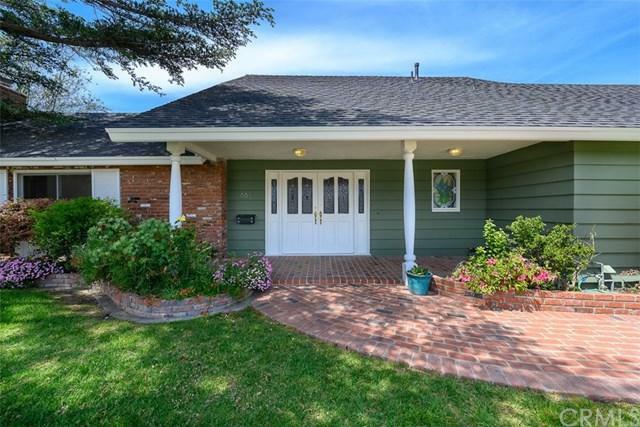 This 5 bedroom John Clark house is bright with windows & open space, freshly painted & carpeted in the living room & master. 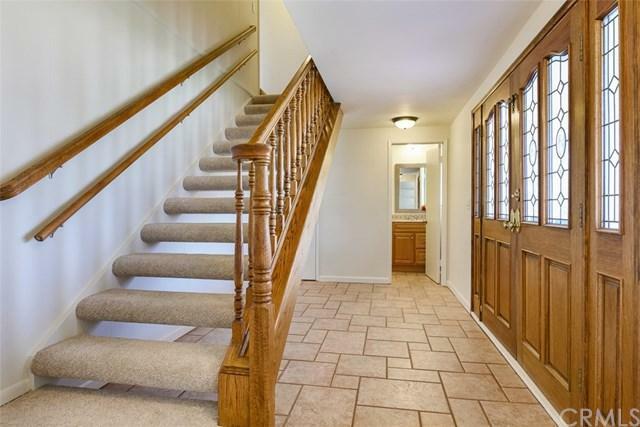 Tile flows from the foyer through the expanded den & kitchen & down the hall. The bright sunlight invites you to step-down into the spacious living room which features a tall fireplace, built in bookcase & new Milgard windows that open to the pool. The kitchen has been expanded from the original model, includes a butler's pantry & a mud room with a built in grill. The laundry is in the 2.5 car garage along with plenty of storage as well as a floor safe. A 1/2 bath adjacent to the entry allows privacy when guests are being entertained. Upstairs you'll find the freshly carpeted master with it's vaulted ceiling, his/hers closets & an office/5th bedroom along with a 3/4 bath. There is also a storage area that connects with a stairway in the garage. At the end of the hall downstairs, you'll find three bedrooms & a full bath with double sinks. The low maintenance backyard features a pool (including child safety enclosure) & diving board on the south side, a garden shed, woodworking shop and orange trees, berries & flowers on the north. Double AC units & leased solar power panels on two levels of the roof. There is RV parking at the rear of the property.